Southern Loggin’ Times’ November issue spotlights Deaven Futral and his Texas-based Southern Logging LLC, who are quick to adapt to whatever harvesting prescriptions come knocking. Also highlighted is Georgia’s 3H Logging, which has doubled up on production. 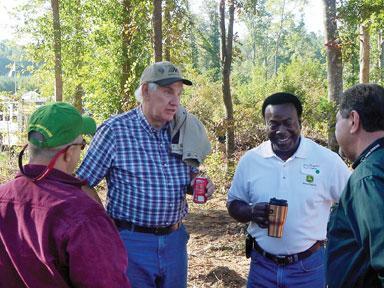 The issue includes a recap of the biomass/bioenergy field day hosted October 5 by musician and forest landowner Chuck Leavell and his wife, Rose Lane, at their 2,500-acre Charlane Plantation located southeast of Macon. Another article recaps the North Carolina Assn. of Professional Loggers outdoor annual meeting on October 9. The Nameless Texas Towns: Texas Sawmill Communities, 1880-1942 saga continues with a new excerpt in the serialization. While many logging companies have been forced out of business in recent times, the Holloway family has not only survived, they’ve thrived—adding a second crew in the last year. “We’ve been staying busy,” according to Jody Holloway, 32. 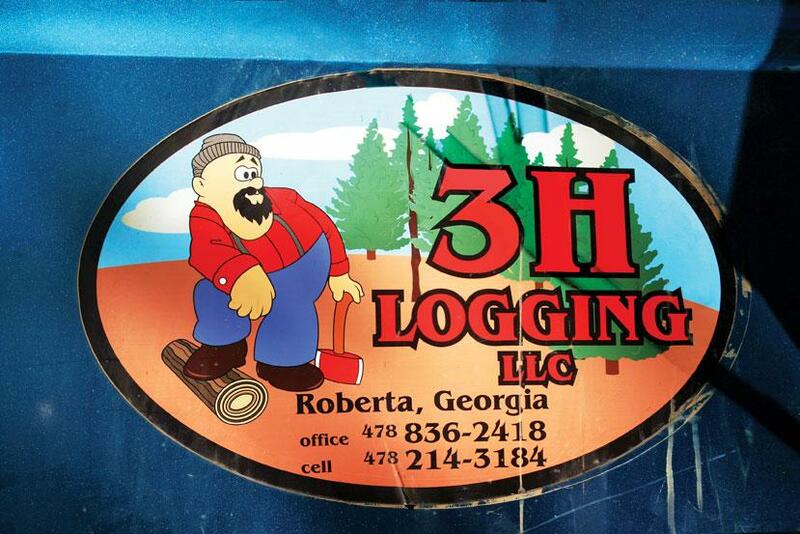 Together with his brother Edward, 29, and their father Thomas, 59, they make up the three H’s in the company name, 3H Logging. “It seems like for us the wood business has been going strong this year.” In the past year the company has split into two crews, better than doubling its output to more than 100 loads a week combined. The North Carolina Assn. of Professional Loggers (NCAPL) continued its outdoor annual meeting format October 9 near Spring Hope, NC. 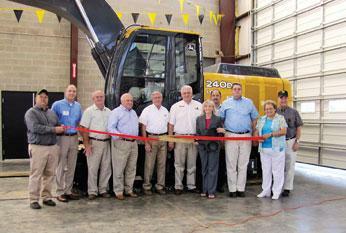 Just over 250 loggers, family members, equipment suppliers and service providers attended. 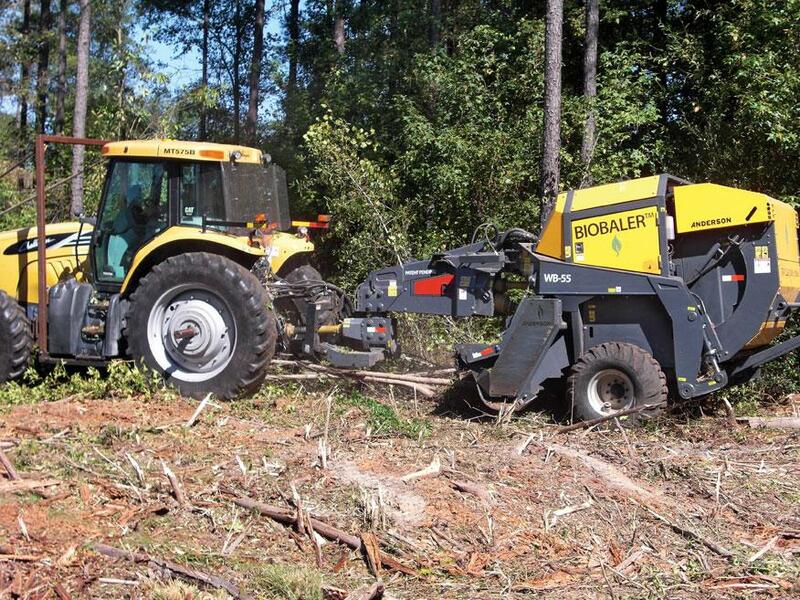 A couple of years ago, Southern Loggin’ Times visited the turf of Goodson All-Terrain Logging, Jacksonville, NC. 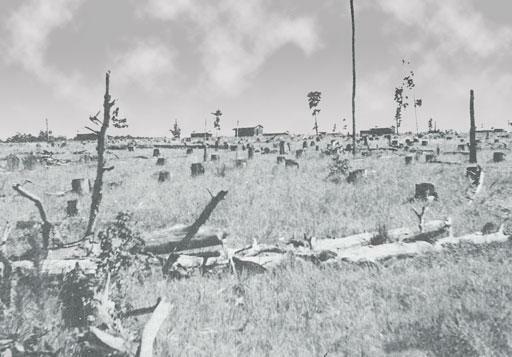 The resulting article appeared about the time scouts for Pilgrim Films and Television were searching for candidates for the producer’s pilot television project on extreme logging. 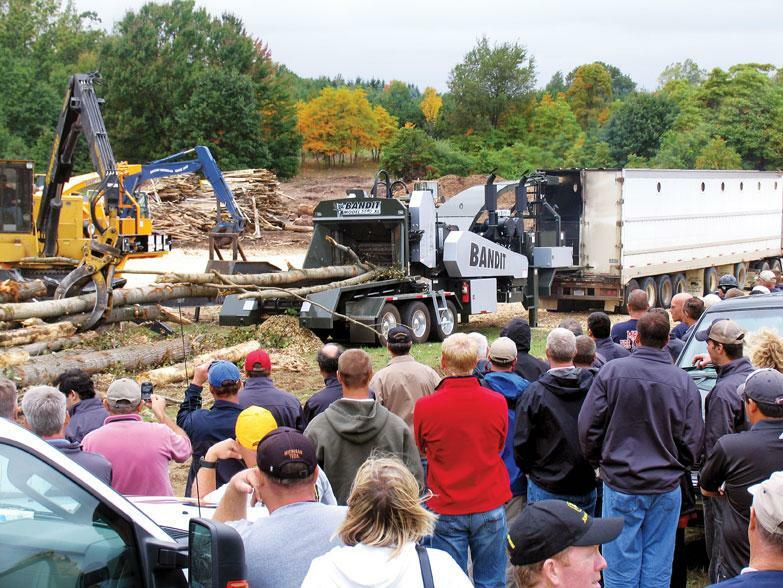 High winds and higher expectations were part of “The BIG Event,” the first ever large product expo hosted by Bandit Industries September 23-24 at its dual facilities in lower Michigan. Conceived as a pseudo-prototype event for future in-house conventions, The BIG Event provided customers, prospects and Bandit employees and their families a close look at the company’s largest equipment and how it is made. —People who love sausage and respect the law should never watch either one being made. —Lawyers are Iike beavers: They get in the middle of the stream and dam it up. —Under the English legal system you are innocent until proven to be Irish. North Carolina power company, Duke Energy, has won approval to count five biomass cogeneration units toward renewable energy standards. Regulators rejected an attempt by opponents to intervene in the company’s application to register two units at its Buck Steam Station and three units at its Lee Steam Station as producing renewable energy. The 370 MW Lee power plant in Williamson, SC started a biomass co-firing trial in July 2009 through the end of the year, generating 1,303 megawatt-hours of biomass power from coal blended with wood chips. 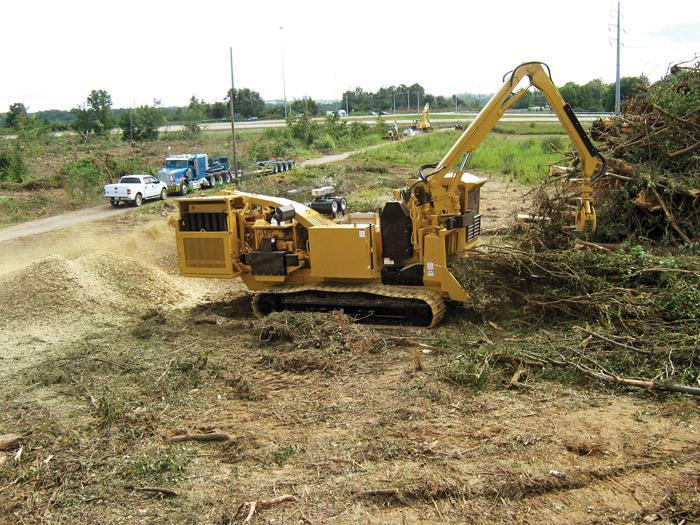 High production chipping just got easier with the new Bandit Industries Model 3090 Track, a self-propelled version of the Model 3090 drum-style whole tree chipper. To make the 3090 a mobile chipper, Bandit Industries utilizes a Caterpillar 325EL undercarriage outfitted with either 700 or 800 mm wide pads. Fully optioned with a cab and loader, the footprint for the Model 3090 Track is just over 11 lbs. per square inch. 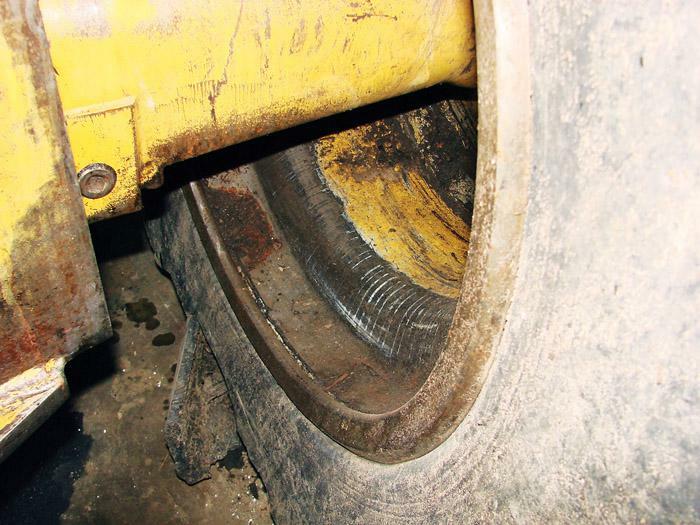 When machine components fail, often the cause can be traced to operator failure. With some regularity, I have seen inadequate lubrication, exhaustion of lubricant or contamination as the most common problems. All can easily prevented by due diligence on the operator’s part.